If you want to prevent obesity and avoid all the struggle this disease brings with it, then you should take action NOW! 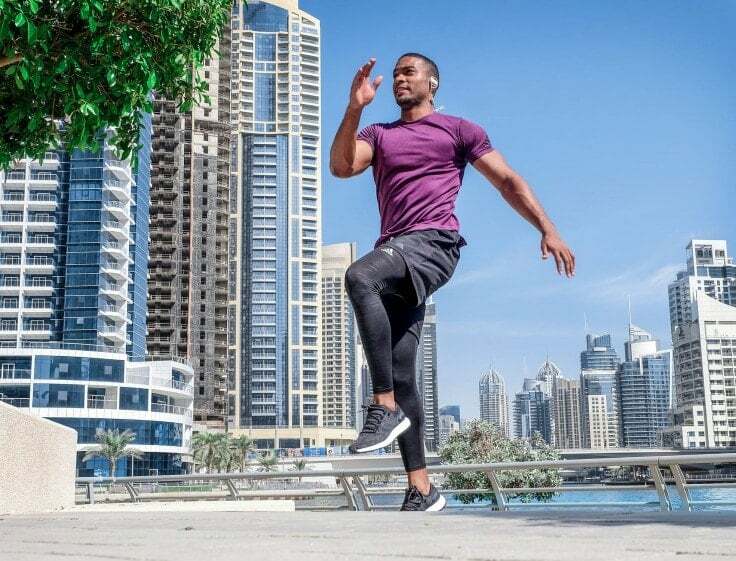 Follow these tips to maintain your fitness level. Obesity is a medical condition where excess body fat has accumulated in the body leading to adverse health conditions. Not only does this condition lead to low self-esteem but also makes a person live an uncomfortable life. Among some of the challenges obese people face include lack of a chance to wear normal clothes which are available in many varieties, and even some may pay for two seats when using public transport. Fortunately, obesity can be prevented by various means which are efficient. It is essential to stay active when a person wants to avoid being obese. Simple practices such as taking the stairs instead of the elevator or walking instead of driving are necessary to prevent obesity. Preventing obesity is not exclusively associated with going to the gym daily for intense exercises, but rather simple things such as riding a bike, swimming, yoga, and walking help prevent obesity. It is cheaper to pay for these activities than paying for the expenses of treating obesity. Water plays many functions in the body including cleansing and detoxifying impurities from the body, thus keeping the body healthy. It is essential for someone to take at least eight glasses of water in a day. Water has no calories, it has been studied to help burn more calories, and in turn, it leads to weight loss. 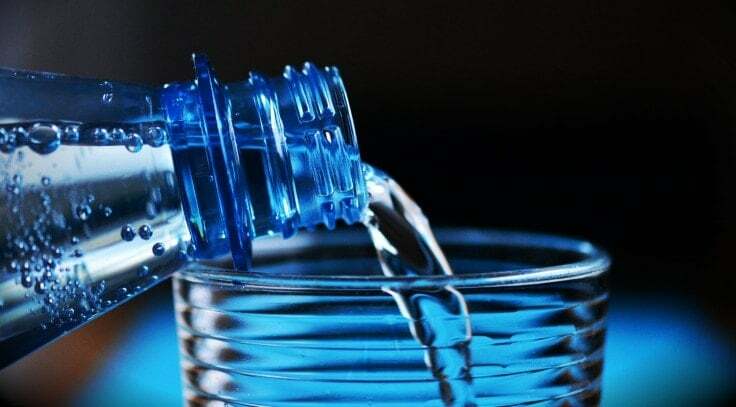 When drinking sufficient water and accompanying it with physical activity, the rate of fat oxidation will be high and thus burning more calories in the body. Therefore, water should be a primary hydration source every day without the added sugar. Eating healthily is an essential step in preventing obesity. One should eat a balanced diet containing carbohydrates, proteins, and vitamins. Leafy vegetables and fruits should also be consumed at higher rates because they are nutritious. Therefore, in order to prevent obesity, you should make a drink of nutritious vegetables and fruits and drink it in the morning before going for a workout session. Rather than feeding on too much sugar and fatty foods which lead to obesity, it is wise feeding on this nutritious drink every day. 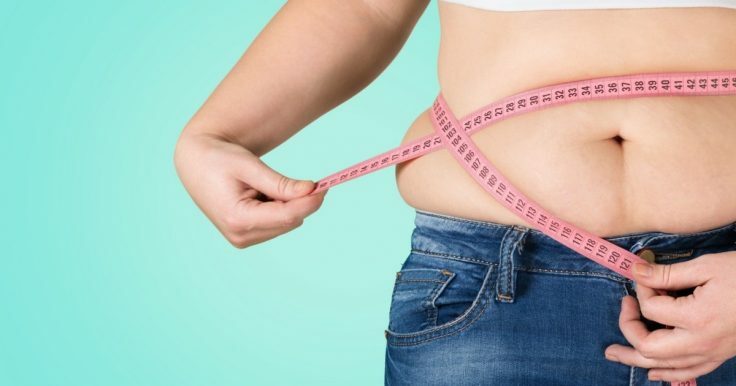 Obesity is mostly caused by poor eating habits which lead to too much accumulation of fats in the body and therefore, controlling eating habits plays a significant role in preventing obesity. All parents should eat healthily to be role models for their children, so that they can learn the importance of eating healthy foods at an early age and thus reduce the risk factors for obesity. It is vital to eat healthy to prevent obesity. Many people believe that they should consume three meals a day. However, a person should only eat when they are hungry and not all the time. If a person wants to prevent obesity, the person needs to learn to eat only when they need the food. When a person is hungry, this dictates that the body needs nourishment but eating when full leads to accumulation of fats which are not used by the body. Most people think skipping breakfast will help them lose weight and thus prevent them from being obese. However, this is a mistake because breakfast plays a significant role in maintaining weight. Eating a healthy breakfast helps in reducing hunger, and thus a person will not be eating all the time during the day. 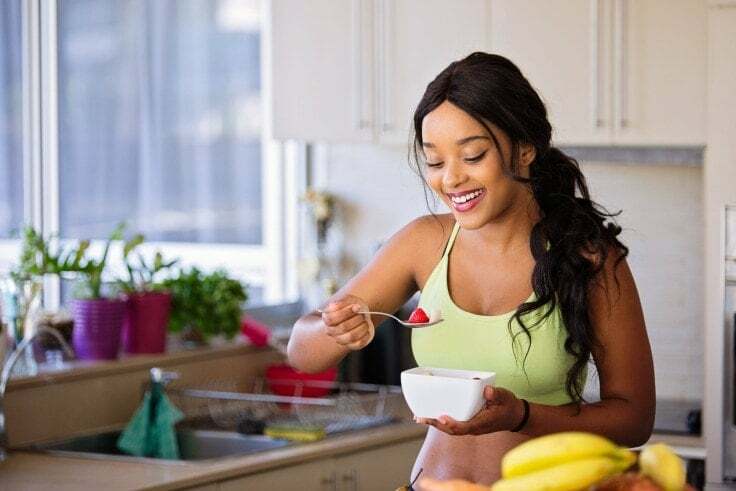 Moreover, eating breakfast provides sufficient energy for the day, and therefore, a person will be active, which is one of the simple ways of preventing obesity. Always eat a healthy breakfast which contains all the essential nutrients since it highly improves a person’s health. 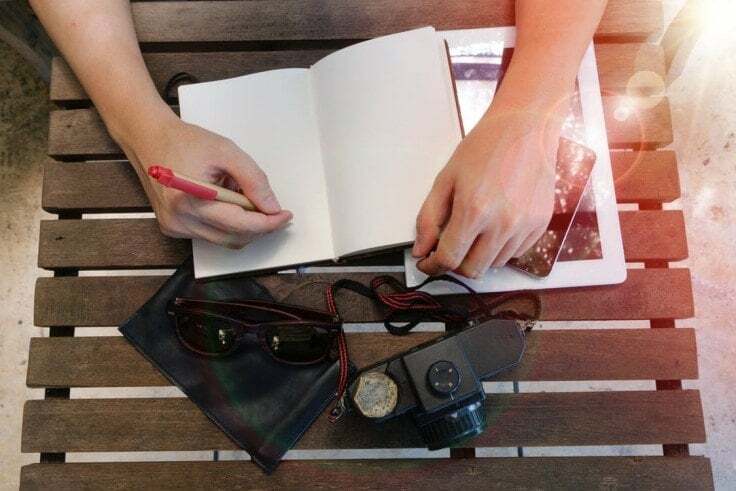 Having a food diary is keeping track of the foods consumed and the number of calories. Nutritionists play a substantial role in maintaining a person’s food diary. 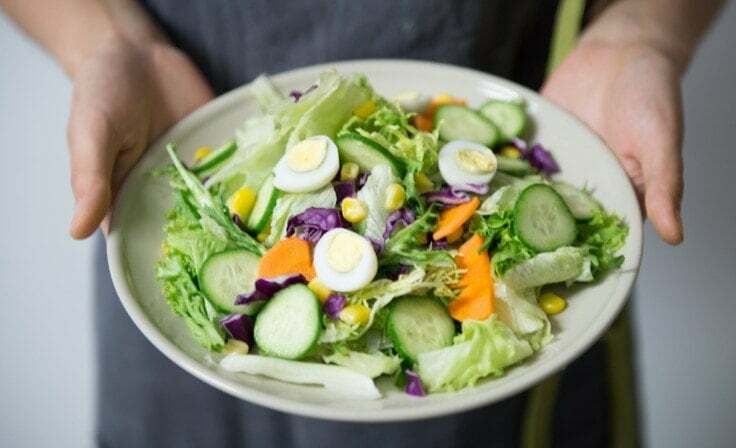 Therefore, one should consult a nutritionist to discover the best types of food that will help in managing a person’s weight and improve the health status. Moreover, one should weigh foods before cooking to be aware of how many calories the food has, and if it is too much, the person should reduce the amount of the food. Rather than waiting for unmanageable weight gain, it is wise to take a step now to prevent obesity by opting to live a healthy lifestyle. Obesity can be easily avoided by adhering to the above-discussed ways.